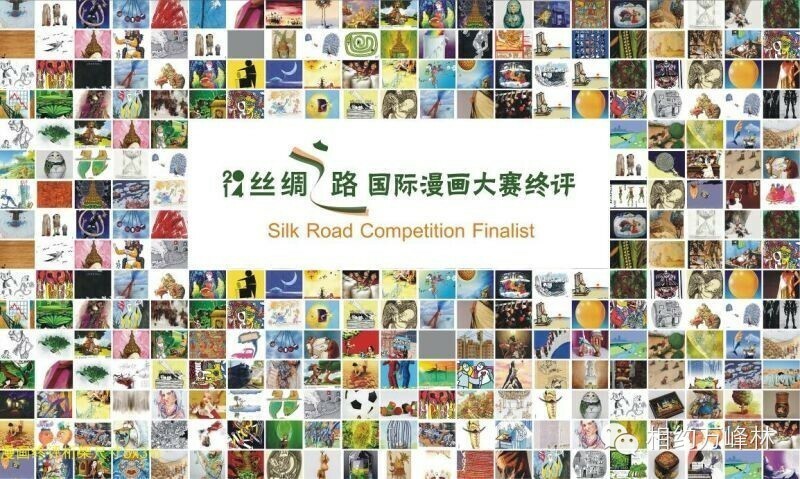 2014“Silk Road” International Competitiontook place in Wan Fenglin of Xingyi,Guizhou from July 26 to 27, 2014.This event is the first international art activity to be launched in Wan Fenglin of Xingyi City in Guizhou Province , China . 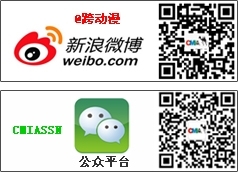 · The“Silk Road” International Competitionwas organized the CMIA(Culture &Multimedia International Association) under the leadership of Mr.Liuyi Wangas well aswith the great support of the Senyao Group. 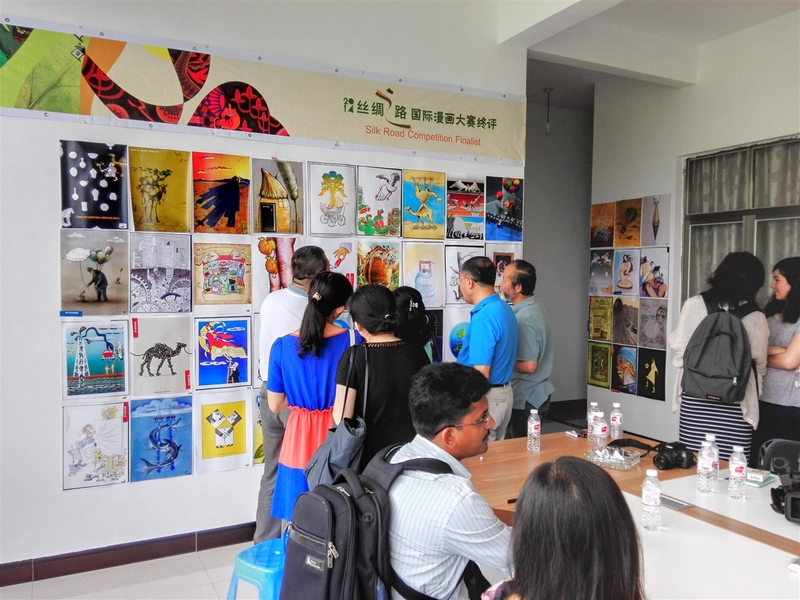 As themain organizer and planner of this event, Mr.Liuyi Wang said that CMIA has received 11200 pieces of art work from 76 counties all over the world.Judges came from 8 countries to Judge the ‘Silk Road Cartoon Competition’. 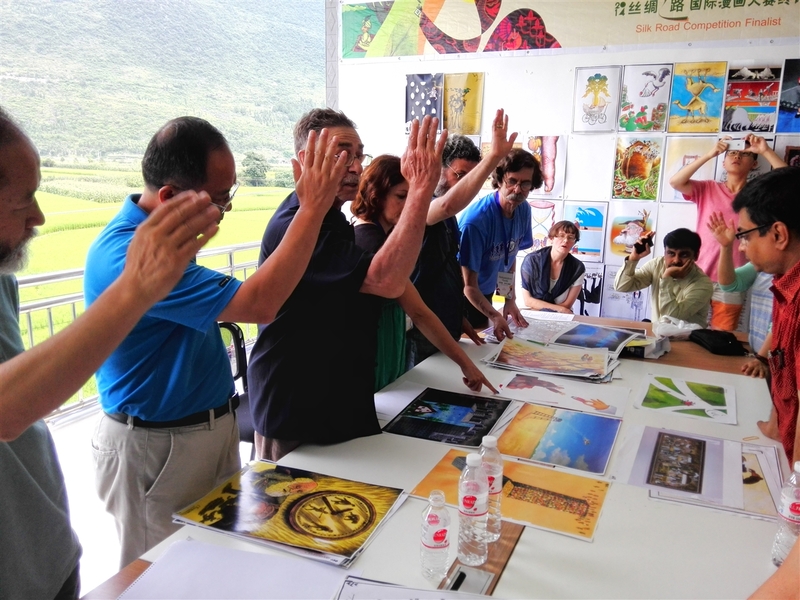 This event is firmly believed to build a bridge between international modern cities and conservative rural villages, betweencontemporary art such as cartooning and traditional culture which are the main inspiration cradle of art. The local students who attended this event conveyed their gratitude to the local sponsor, Senyao Group which facilitated such anexuberant event at Xingyi. 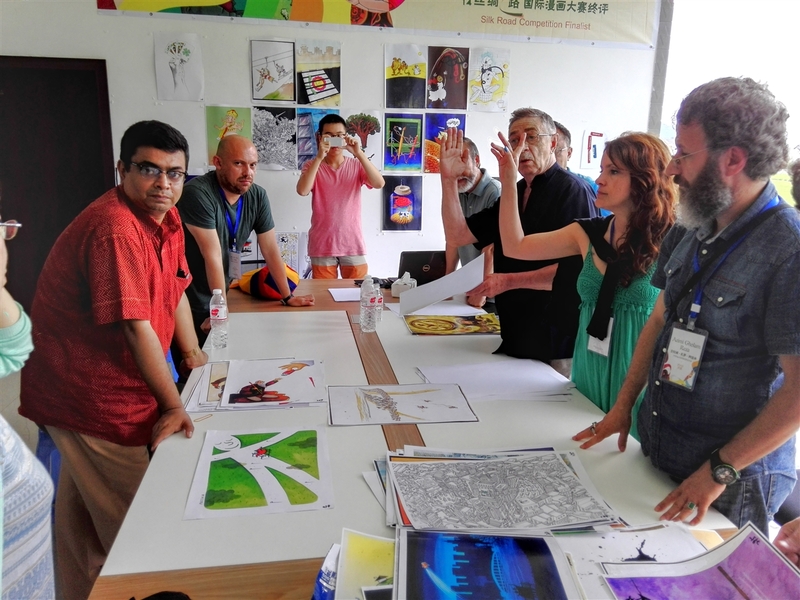 They all shared the idea that “Silk Road”Competition was an inspiring step that allowed exchange of ideas,it proved to be a giant platform of cooperationfor Xingyi, Guizhou in the field of traditional art, cartoon and education as well as to promote the Xingyi openness upon a global stage. Included the final judging of theCompetition, a cartoon exhibition, and an animation Summer Camp, along with and IndianYoga workshop. 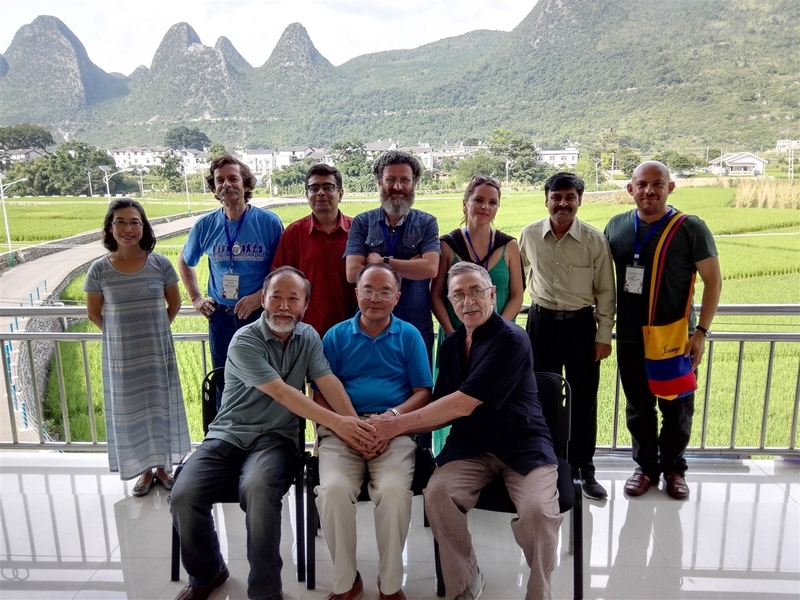 After a short but memorable opening ceremony hosted by Mr. Liuyi Wang and Madam Liang Shangyan, judging for competition finalists beganat the No.2 Yard of Wan Fenglin on26th of July. 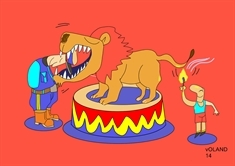 A discussion which spanned over more than 12 hours,under the leadership of MikhealZlatkovskiithe cartoonist from Russia, all the judges eventually agreed with the final results of competition finalists. 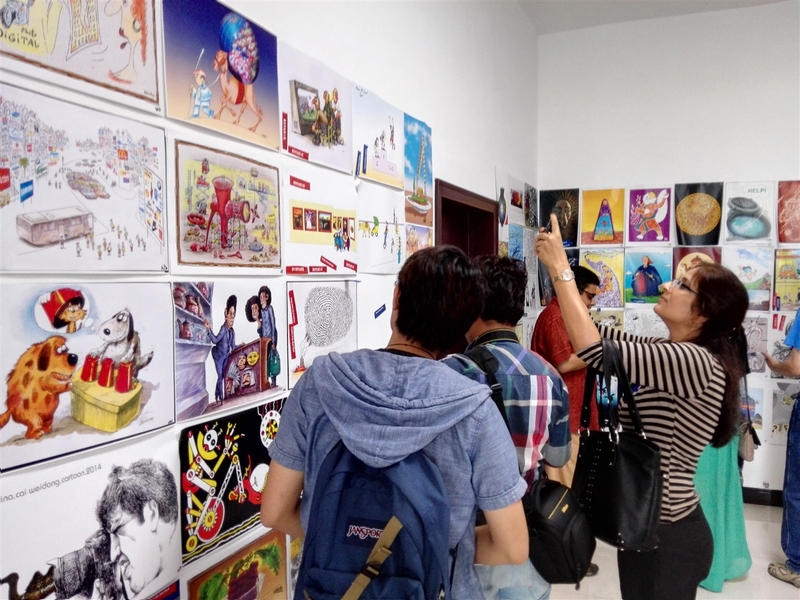 Grand Banyan Square on 27th of July .More than 100 distinctive works including comics, Illustrations, and posters were selected from among the competition finaliststo be displayed at the exhibition for the local residents. The purpose for launching this international exhibition in Xingyi was to enrich the cultural life of the local people in the field of culture exchange and cooperation as well as to promote the reputation of Wang Fenglin, Xingyi in the world. This Animation Summer Camp specialized in creative and original thinking as well as the concept of animation for children and teenagers. As it was the first held International summer Camp, more than 70 children came to Ma Anshan Tee house to join in this activitybattling heavy rain conditions. Kids were inspired by the professional team which comprised of Rana, Mathew, Sundar, Sekhar and Rohit. The unique method of teaching and understanding involved great patience as well as providing a channel through which the attendants could learn while having a lot of fun , This touched the candidates and their parents and the classroom soon resonated with a lot of laughter, Joy and Warmth . 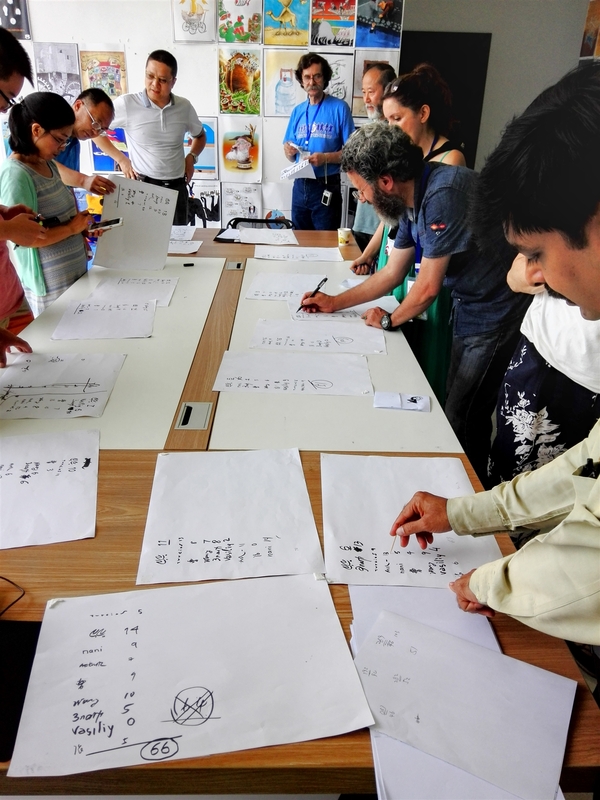 The Indian Yoga workshop was carried out at theMa Anshan Tea house on the afternoon of 27th,July. Yoga Mistress Naini from India guided the attendants through a quiet and special experience of that helped them learn a bit about yoga.The attendants practiced different postures of yoga as well as gained more understanding about meditation and breathing techniques. They broadened their view, gained inspiration, and improved their belief ofthemselves and comprehension of the richness of Yoga culture.